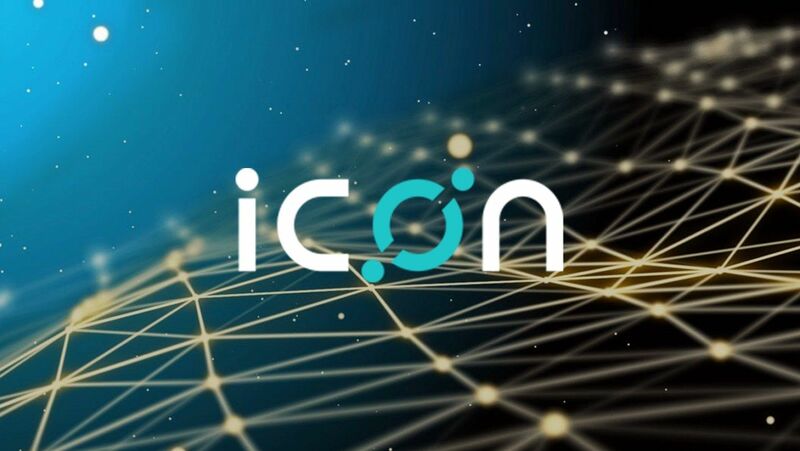 It's just all about ICON for the past two weeks all over telegram and CMC and BCT. There are a lot of speculations about it. Will it hit 10$ by 31st of Dec 2017? Seem like it the way it's on a bull run. After all that wait and delay through long KYC process, it doesn't seem to look back anymore. For anyone who is wondering what was the ICO price of 0.10$.